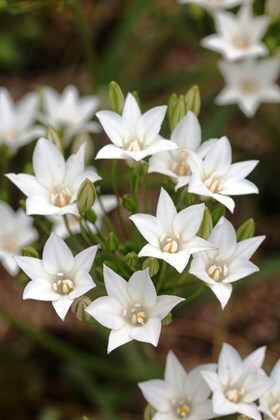 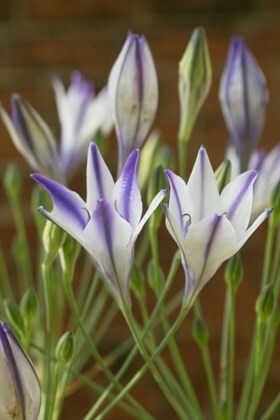 Long lasting early summer flowering bulbs, also known in the past as Brodiæa but now more accurately Triteleia. 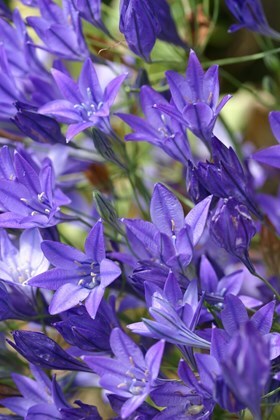 They come from north-west America. 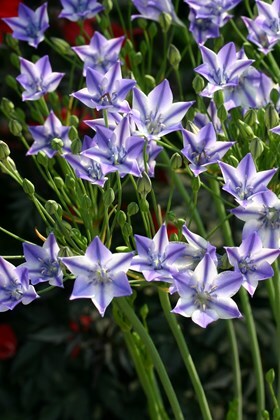 Their papery flowers are a lasting pleasure, with up to 25 flowers per stem.